“Bringing the outdoors in” is more than just a popular interior design concept: It’s a practice that also offers several life-enhancing and environmentally friendly qualities. Scientific evidence suggests that nature nurtures humans, lowers their stress hormones, reduces the incidence of disease and generally boosts heart health, metabolic health and attitude. 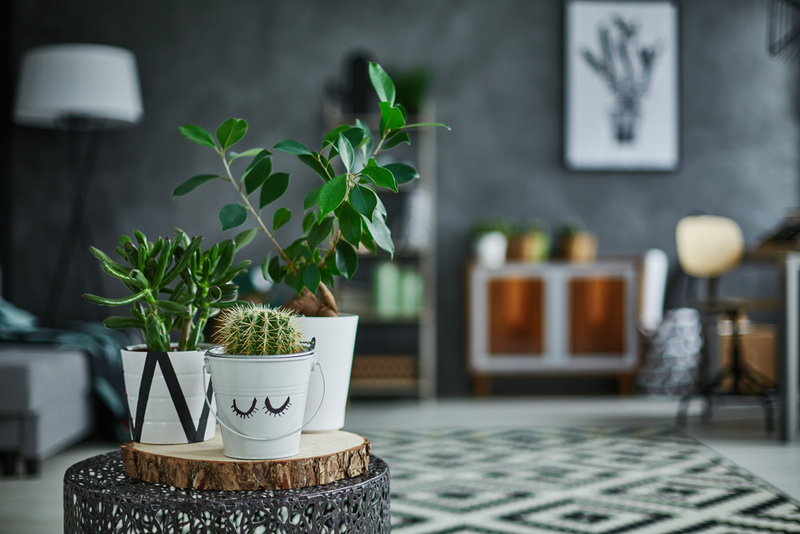 Here are some ways you can easily ramp up the natural vibe in your own home or apartment, so that you can live a greener life and experience these benefits. Having live houseplants at home is an easy way to integrate nature into your residence. Make it even less stressful for yourself by bringing home plants that are simple to maintain. Succulents are almost impossible to kill, conveying the outside world to any room. Other easy-to-care-for plants include golden pothos, philodendron, rabbit’s ear, cast iron plants (aspidistra) and ribbon plants (sansevieria). Any of these will produce a garden feeling, sans the stress of maintenance. Fresh herbs are also easy to grow at home. They not only create an additional green focal point, they make good food great and may add nutritional value. Smart choices include dill, basil, thyme, oregano, rosemary and mint. Many herbs are thought to have medicinal properties. Fresh herbs are incredibly aromatic, an added benefit. Having indoor plants also helps improve the air quality of your home. The air-cleaning properties of plants help counteract indoor air pollution that is caused by volatile organic compounds (VOCs), which are hazardous to both the environment and your health, found in many household objects from furnishings to cleaning supplies. The scents of nature can bring a variety of advantages to your health and home. 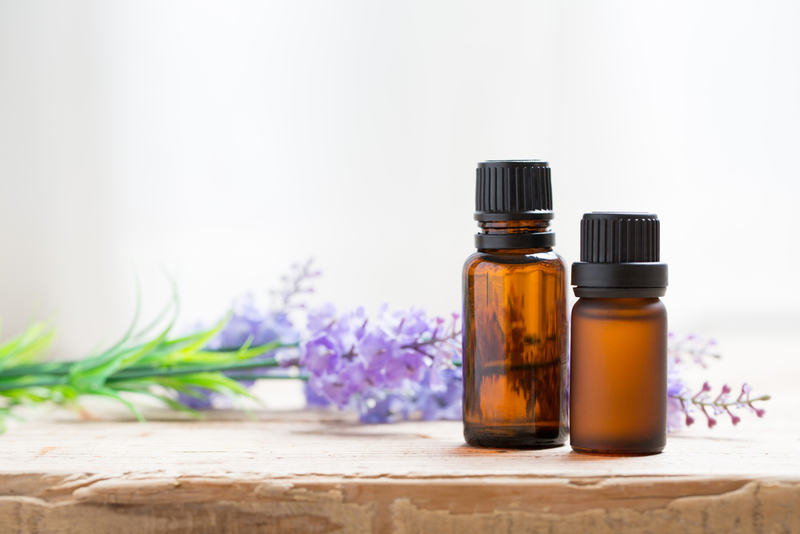 By using essential oils through diffusers, you can reap the benefits of common yet refreshing scents like lavender, lemon oil, peppermint and wild orange. These oils have been suggested to provide physical and mental health benefits. These scents also have the side effect of giving your apartment a welcoming fragrance, but with a potentially better environmental impact than artificial air fresheners, as they don’t release toxins into the air and are not dispensed with harmful aerosols. The air you breathe has a direct impact on your health. Why not make it as fresh as the great outdoors, without pollen, dust and other allergens? Although it’s important to open your windows and doors regularly to air out your home, you can also use air purifiers to make that air as clean as possible. Portable air purifiers come at all price points (and sizes and colors). Make sure your home’s air is clean—without triggering the discomfort and stress of allergies or asthma. Does falling asleep to ocean waves sound like your idea of heaven? Or would you rather listen to a thunderstorm, chirping crickets or a babbling brook? Listening to sounds of nature can relax you and improve your focus. Technology brings nature to bedtime (or anytime!) at an affordable price. With the use of portable sound machines or even a simple smartphone app, you can turn on your favorite natural sound to help you relax. Hospitals use therapy animals for a reason: They’re good for your health. Pets are comforting and stress-lowering. (Fish tanks are even attributed with life-changing powers in the practice of feng shui). As long as you don’t have pet-related allergies, having an animal at home is a great natural boost to your health. A dog will also encourage you to visit the great outdoors several times a day, multiplying the benefit. Today’s websites, apps and department stores make it easy to learn about the products you’re buying. 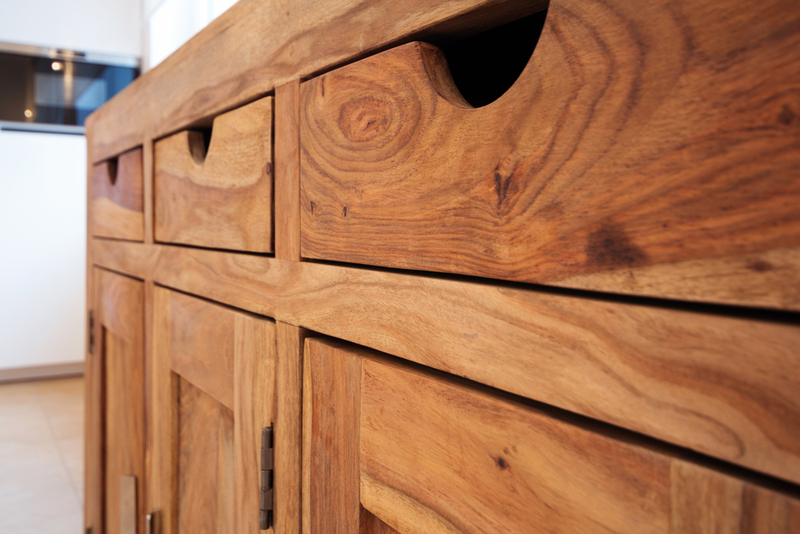 Choose furnishings and décor that come from organic materials, reclaimed or repurposed wood, and renewable materials like bamboo. Shop for accessories that minimize the use of plastics and toxic chemicals. This will not only benefit the environment, it will reduce the level of VOCs in your home, creating healthier air. Whatever ways you choose to bring nature indoors, you’ll enjoy gently stimulating your senses in restorative, healing ways. Calm your nervous system, decrease your stress levels and get in touch with the peace that only nature can provide, all in your own home.